The permanent magnet variable frequency compression air compressor recognized as the most energy-efficient air compressor in the world. It is equipped with a permanent magnet motor that adopts high performance permanent magnet steel body, which makes it 5%-12% more energy-efficient than ordinary three-phase asynchronous motor. The motor can maintain a high efficiency even under low speed, so that the compressors can save 32.7% of energy on an average. For the high efficiency and reliability, our air compressors are widely used in European and American countries. 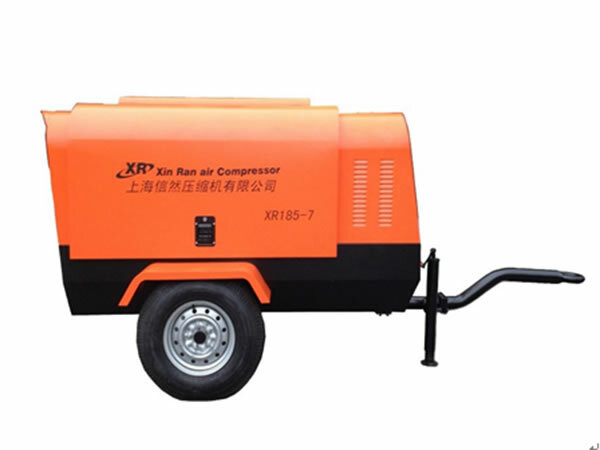 Xinran permanent magnet variable frequency air compressors can be used in a wide range of machines such as draught fans, pumps, compressors and other general equipment. They can also be used in various industries, including electric vehicles, wind power, CNC machine tools, oil pumping units, mobile power plants, etc. Portable Air CompressorFor the moment, our diesel portable air compressors are available with the following volumes: 3 cubic meters, 5 cubic meters, 6 cubic meters, 10 cubic meters, 17 cubic meters, 25 cubic meters, 35 cubic meters, etc. 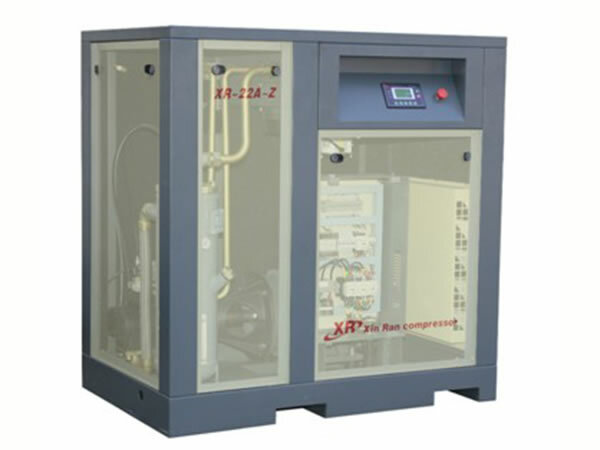 Medium Pressure, High Pressure Air Compressor 1. In medium pressure and high pressure air compressor, there are inlet filters and valves, so the atmospheric air can enter into the cylinders through them.